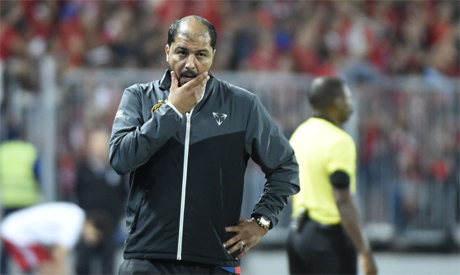 Esperance coach Moin Chaabani of Tunisia has asked his team's players to forget the CAF Champions League first leg result against Ahly at Alexandria's Borg El-Arab Stadium, telling them to concentrate on preparations for the second leg game. The Tunisian giants Esperance lost the first leg 3-1 last week and will be looking to overturn this defeat Friday when they host the Cairo giants in the second leg at Rades Stadium. "We have to forget the first leg result and prepare well for the second leg game," Chaabani told a television programme. "Preparing the players psychologically is the most important point ahead of the game," he added. "Esperance players don't need motivation as they all have a target to achieve," the Esperance coach said.